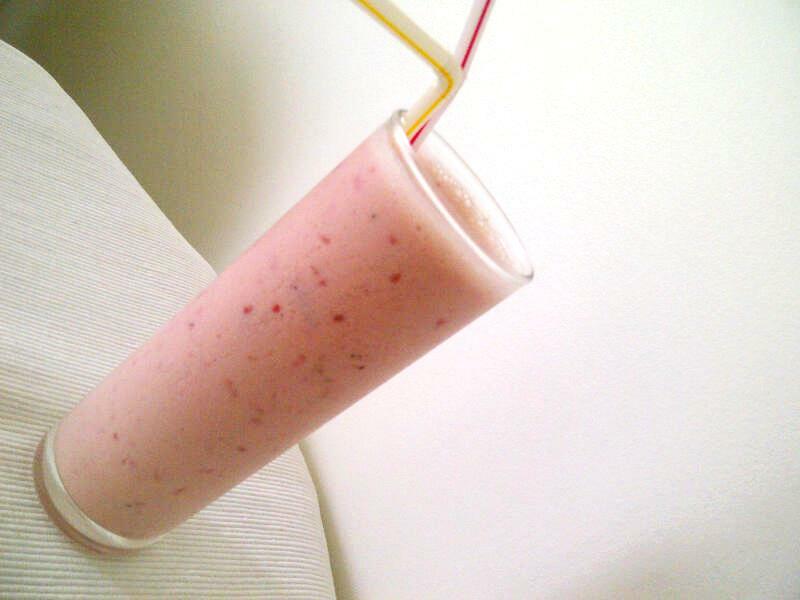 If you’re anything like me, you’ll understand how tricky it is to find the perfect smoothie. I’ve never been a fan of milk or chunky bits of fruit so after much trial and error I have perfected what is my perfect combination. It’s delicious and decadent if you opt for the ice-cream or otherwise pretty healthy with the frozen yoghurt. The perfect treat for these warm summer days.